What Is The Film Festival Circuit? Film Festival Circuit Inc., is a partnership of Film Festival Events in the United States. We accept film and screenplay submissions from international independent filmmakers. Then, we judge and score each submission in order to present the highest rated films for theatrical release. The following is a list of our events. Where Do These Independent Films Come From? Thousands of films are produced by independent filmmakers from around the world every day. For most filmmakers, there are only a few places where their work can be seen. There are online options like YouTube, Facebook and Vimeo. 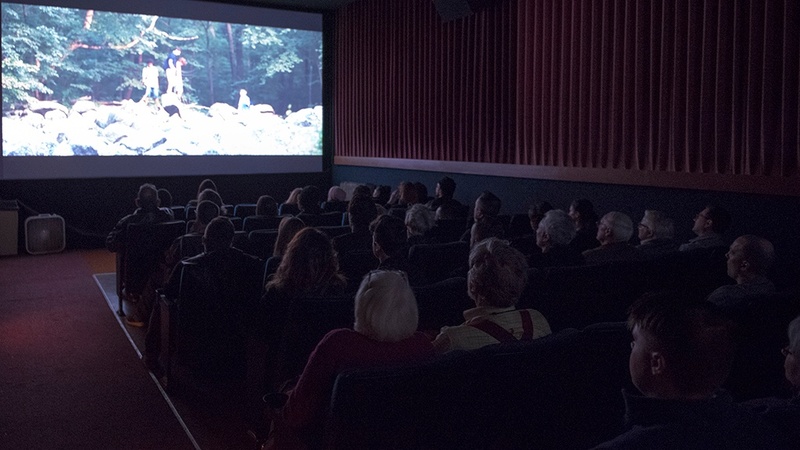 Then there are public screenings at Film Festival Events, which is what we specialize in. These events are an opportunity for filmmakers to project their work on the big screen for an audience that may not normally reach. Filmmakers work hard to create films for a variety of reasons. Some filmmakers are trying to build their director or actor resume, create a web series, complete a school assignment, and sometimes, they create films, just because it's fun. Our judges watch and rate every submission that we receive throughly. Therefore, we believe that our film festival events showcase the best of the best creative work that is submitted to us. 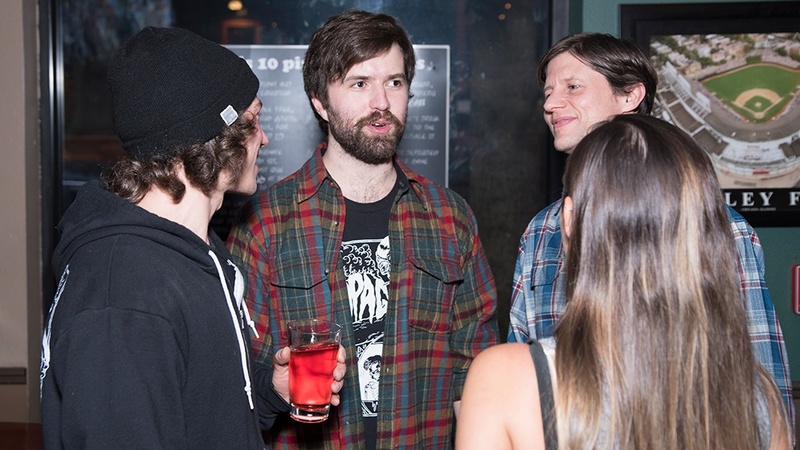 Our film festival events are fresh, fun, cutting edge, creative and captivating. For example, most people are not used to watching twenty (20) short comedy films in a two hour period from twenty (20) different directors. It's a completely different experience than sitting down and watching a traditional 250 million dollar superhero film. We've had filmmakers fly to our festival events from Japan, Israel, Canada, UK, Spain, Peru and many cities throughout the United States. Why? Because it's an opportunity to have people watch their films and then interact with the audience afterwards. It is a memorable experience that is different then simply posting a video online. Also, friends and family that have never seen these films on the big screen, get an opportunity to fully experience these films that they are personally attached to. Want To Learn More About Our Film Festival Judging Process? Have you ever wondered what criteria we use to judge for our comedy film festivals? Our process for selecting comedy films, dark comedy films, funny music videos and web series episodes is pretty straight forward. When my wife Brooke and I started the Houston Comedy Film Festival in 2008, there weren’t many resources available that would clearly explain the judging process. 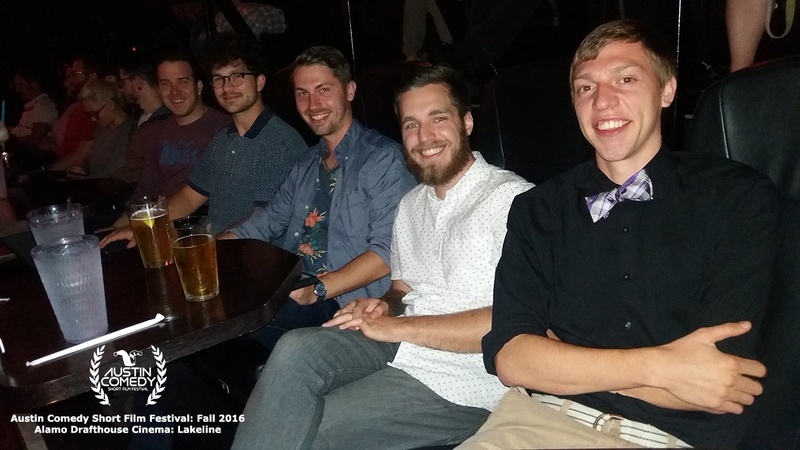 Our goal was to create a system that would eventually screen the funniest submissions at our comedy film festivals. We set out to select films that had the funniest situations, the best pacing, the best acting, and a level of production value that would screen well, in a commercial movie theater. Today, we use these same principles for our three active comedy film festival events. 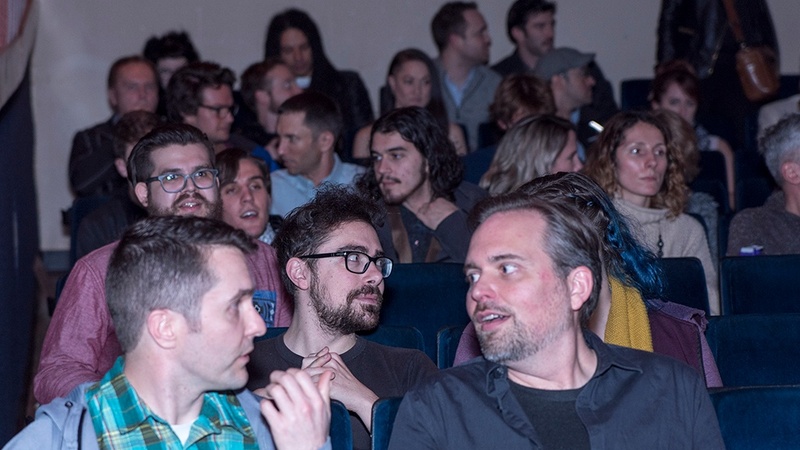 Are You Ready To Screen Your Film On The Festival Circuit? We have over one hundred (100) judges that help us rate films and screenplays. Each festival is assigned a different group of 12-20 judges each. Some judges only watch a few films, others watch 100's. We pay our judges a small fee to watch and grade movies. Typically, they need a break from Netflix binge watching anyway. Therefore, they are happy to get paid to watch films as a change of pace. In order to fund our judging process and events we have submission fees for screenplays, films and videos. If you'd like to learn more, please click on the links below. Would You Like Feedback From Our Judges About Your Screenplay? This service has been created for screenwriters that would like an unbiased reaction to their short screenplay. Our team of film festival judges evaluate screenplays on a daily basis for our events. Get feedback about the story, characters and overall impression of your screenplay. This is not a technical evaluation for grammar or capitalization. This is genuine feedback about the impressions that our judges get after reading your screenplay. Is it funny, scary or unpredictable? Is it well written? Are your characters or dialogue believable. Is this an interesting story or is this boring? These are the questions that we can answer for you. It doesn't matter if your screenplay has been submitted, accepted or rejected to a film festival. We will give you our feedback and notes without bias. Even if you've never submitted your screenplay anywhere, isn't it a good idea to get objective feedback before you put your work out there? A small investment of $25, could save you hundreds of dollars in submission fees. What if we catch something that could have easily been fixed? It's time to invest in your creative work. Learn more at this link: Judges Notes For Screenplays And Films. Would You Like Feedback From Our Judges About Your Film? This service has been created for filmmakers that would like an unbiased reaction to their short film. 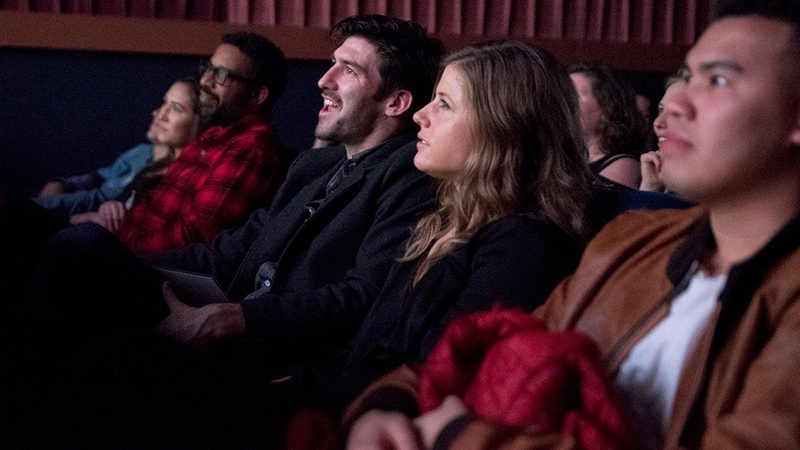 Our team of film festival judges evaluate short films on a daily basis for our events. Get feedback about the story, actors, pacing and overall impression of your short film. This is genuine feedback about the impressions that our judges get after watching your short film. Is it funny, scary or unpredictable? Is it well written? Are your actors or dialogue believable. Is this an interesting story or is this boring? These are the questions that we can answer for you. It doesn't matter if your short film has been submitted, accepted or rejected to a film festival. We will give you our feedback and notes without bias. Even if you've never submitted your short film anywhere, isn't it a good idea to get objective feedback before you put your work out there? A small investment of $25, could save you hundreds of dollars in submission fees. What if we catch something that could have easily been fixed? It's time to invest in your creative work. Please purchase the judge's notes for your short film, then email a private link (YouTube, Vimeo, Dropbox, WeTransfer or Google Drive) to mikel.fair@filmfestivalcircuit.com. Please allow 7 days for delivery of judges notes via email. Learn more at this link: Judges Notes For Screenplays And Films. 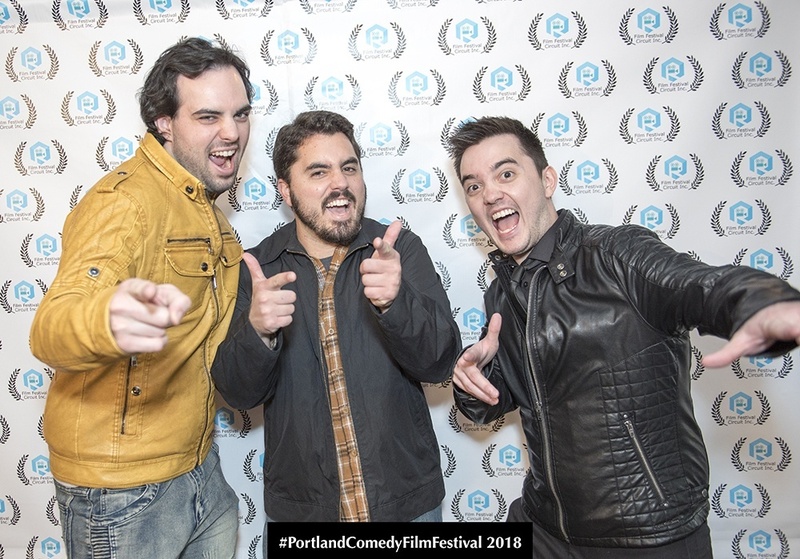 The Houston Comedy Film Festival, the Austin Comedy Short Film Festival and the Portland Comedy Film Festival. These three festivals combined, have received over 8,000 submissions in the last 10 years. We strive to have a system that is consistent. Which is important to the integrity of our events. 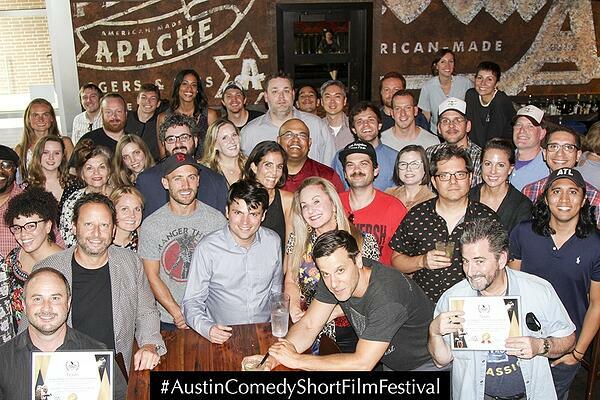 Each of these three comedy film festivals have a completely different set of 12 judges. Sometimes these different groups will rate films higher or lower than the others. It's all about the perception of "what is funny" to the individual judge. We also have three film festivals that accept comedy films as a category, as well as, accept other genres. 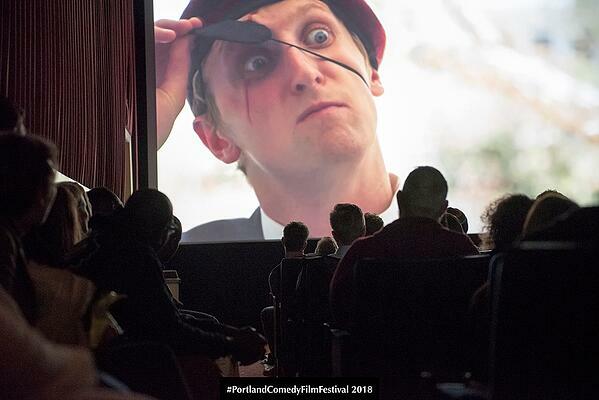 The Oregon Short Film Festival, the Austin Micro Short Film Festival and Oregon Scream Week: Horror Film Festival, accept a lot of comedy films. These festivals play the comedy films in groups. For example, Oregon Scream Week has a Horror Comedy category. Sometimes we get submissions from filmmakers that are a parody of the genre. Films that feature vegetarian vampires, zombies that take selfies, or people being attacked by a trash bag from outer space. These films really lighten the mood and get everyone warmed up at the beginning of a horror film festival program. Before the films about people falling into the wood chopper, being eaten by monsters or tortured by someone's crazy grandmother. Growing up, I used to watch the Oscars every year. I stopped watching about ten years ago, because I get the feeling that drama films get all the glory. It is rare that fun films get their fair share of the awards. Film after film about death, tears, illness, dramatic acting and earth shattering moments are the essence of drama films. Beautiful cinematography and actors that are fighting for social justice are very popular in Hollywood. Hence, most of our submissions to the Austin Micro Short Film Festival and the Oregon Short Film Festival have a serious tone. Filmmakers are ready to make a statement, which is awesome. But sometimes we need to mix in a few comedies, animated films, music vides and drama films with comedic elements to lighten things up. We have found that "depress fest" only works, if there are some fun moments sprinkled in. Therefore, we are looking for fun films to lighten the mood at our all-genre film festivals. As a result, getting a better audience response. 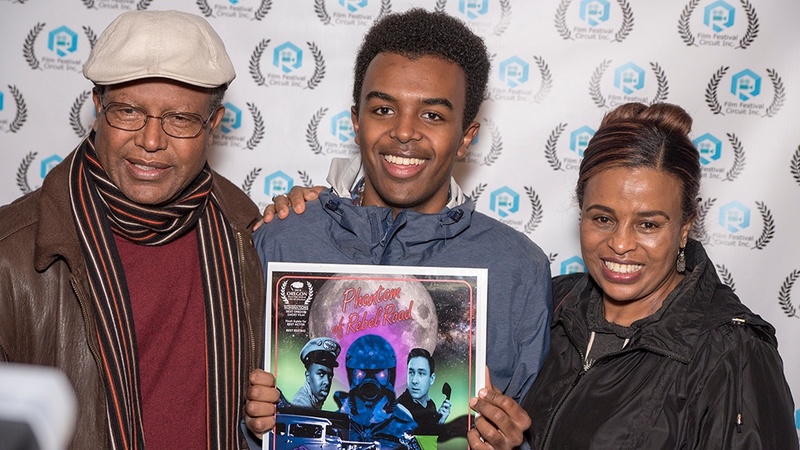 Although we started with the Houston Comedy Film Festival, it's the Oregon Short Film Festival that expanded our horizons. 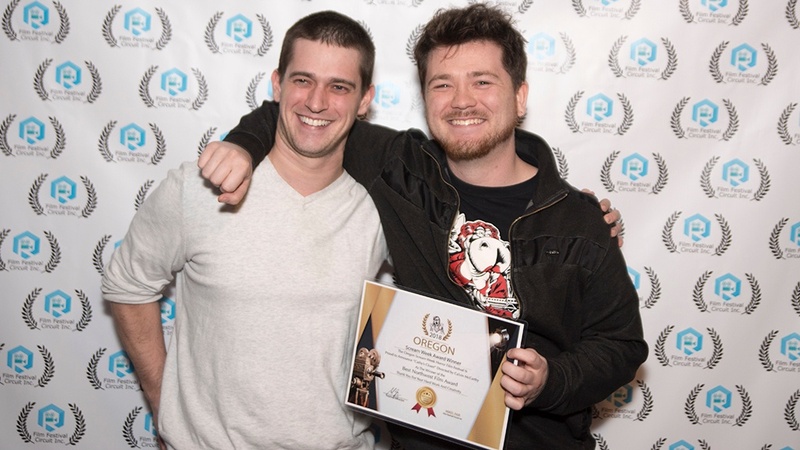 The Oregon Short Film Festival was the first film festival that we created outside of Texas. My wife is originally from Oregon and after visiting 4-5 times per year, we decided to move. 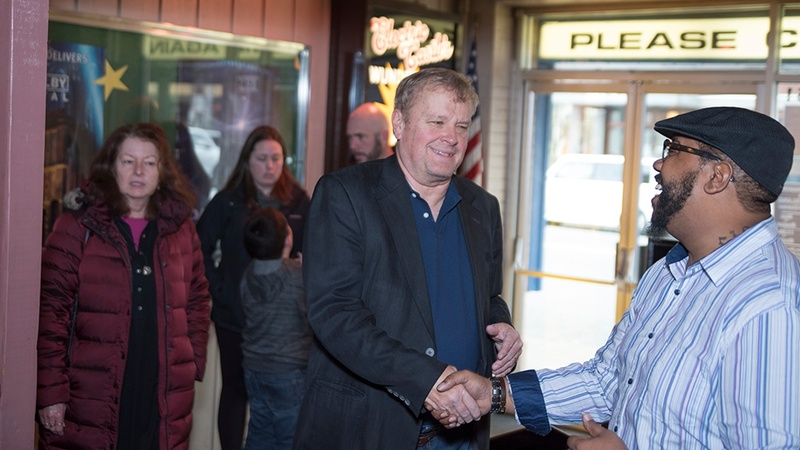 We wanted to start something fresh, new and really get to know what Oregonian film lovers wanted. We screened all genres of films and then sat around with a group of filmmakers and film enthusiasts until 2am picking their brains about the films they liked. We were shocked, because everyone had such different tastes. Drama, horror, documentary films and even our experimental category had people buzzing with enthusiasm. Our audience explained to us, that drama films helped them related to real stories. Discussing powerful emotional moments, films that dealt with grief, sickness, politics, arguments, romance, relationships and sexuality. People love drama films, because of the connection they feel with them. We got compliments on the number of international films that we screened. The audience didn't seem to complain about subtitles or other languages. Drama film fans embrace the cinematography and powerful music in the Drama genre as well. Documentary films share many of the elements of drama films. The Oregon Documentary Film audience really seem to love the education and research that our films offered. Learning something new about science, history or life in foreign countries, really made people excited. 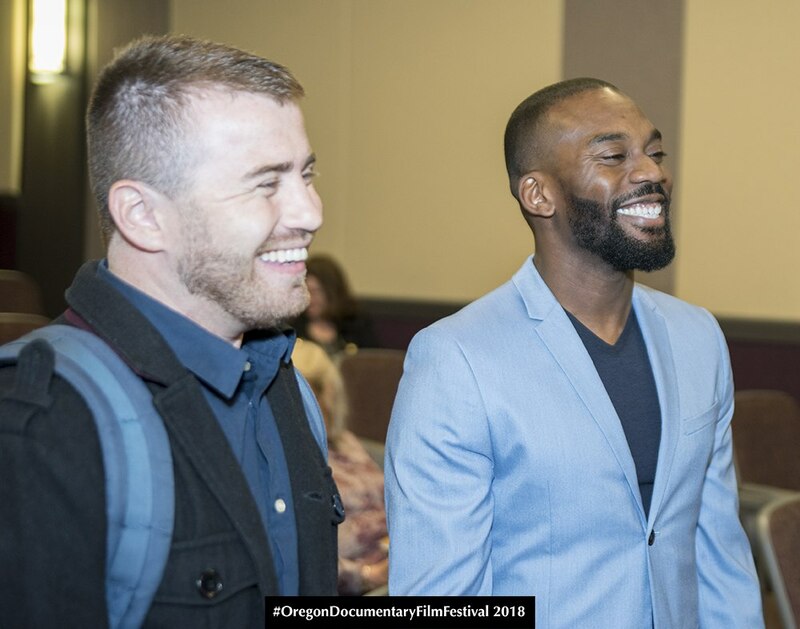 We decided to create the Oregon Documentary Film Festival as a spin off of the Oregon Short Film Festival. The support has been amazing. Oregon Scream Week shocked us all with the number of serious Horror Film fans that turned out. In Portland, Oregon, the freaks come out at night. There were so many people that showed up to watch the horror film genre and not just a specific film. It was like "show me everything you got" instead of "when is this particular movie playing." When filmmakers flew in from South Korea, Japan and France, I knew that something really different was happening. We get a lot of our judges from film enthusiasts that email us and want to be a part of the process. 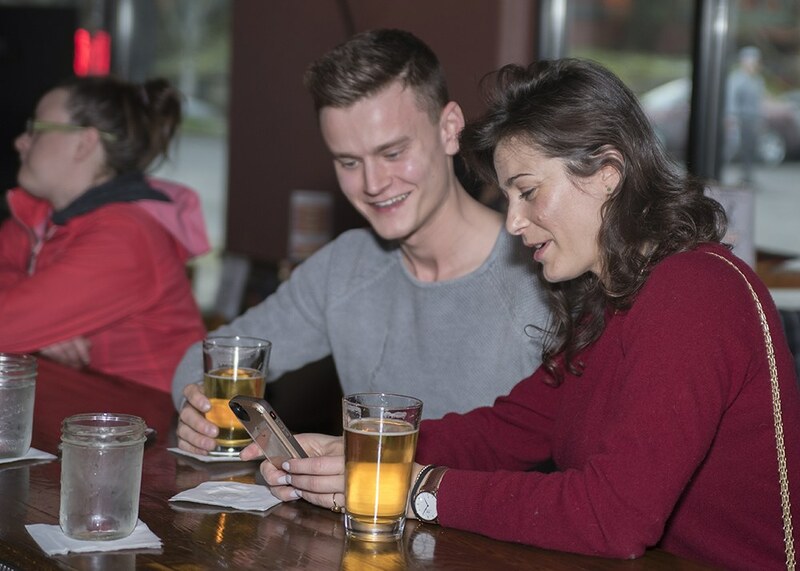 We also run ads on craigslist as well as meet people through networking. It’s not a requirement to be in the film industry to judge films. We like to have judges that are enthusiastic, consistent and who really enjoy it. It’s easy to “burn out” if you’re not very interested in independent film. Some judges will commit to watching less films, others will binge an entire festival season without blinking. Typically, when filmmakers "retire" a film from the Film Festival Circuit, after the film has had it's run, they will post them on Vimeo or YouTube for free. On this page we will add full films that we've screened at our various festivals once they've been retired. This should give you an idea of what types of films are accepted to our film festivals. Enjoy.